How Much Wood Could a Woodstock Stock -- memories of '69. Steal This Festival -- links to the various 'Stocks. Before Woodstock -- the dawn of hip. 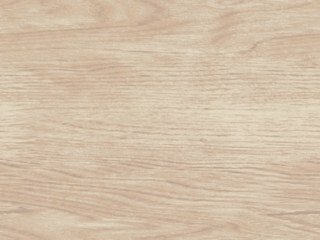 How Much Wood Could a Woodstock Stock? 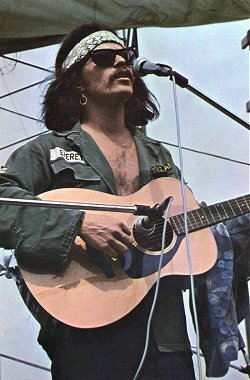 Here are some odds and ends from my Woodstock '69 scrapbook. I was not aware they were filming. I was just aware that I did not want to fill in after Richie Havens. There were too many people. I was scared. They found a guitar, a Yamaha FG 150, and tied a rope on it, see the photo, and pushed me on stage. The rest is history. Me on stage for the "Fixin' to Die" performance. Photo by Benno Friedman. The famous guitar, a Yamaha FG-150. The FG-150 was produced from 1968-1973 by Nippon Gakki ("Japan Musical Instrument Company"). Listen to the notorious cheer. 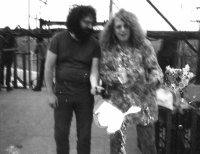 Jerry Garcia and Barry Melton. If this looks blurry to you, you must have had some of the brown acid. The crowd as it looked from my viewpoint. Can you find Country Joe and the Fish on the handbill? 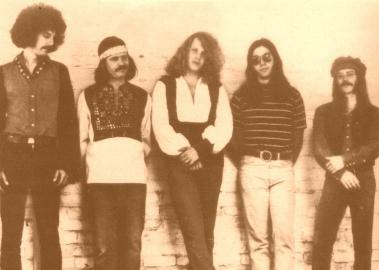 The Woodstock lineup: Mark Kapner, Country Joe McDonald, Barry Melton, Doug Metzler, Greg Dewey. Ticket to the premiere of the movie. 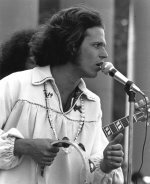 Listen to "Bring Back the 60s, Man," my musical tribute to Woodstock, in RealAudio. 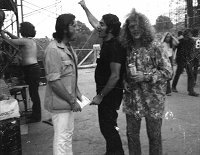 I am one of the interviewees in Woodstock -- An Inside Look at the Movie. It's an easy to read and interesting inside view into the making of the film. Order a copy from Amazon. 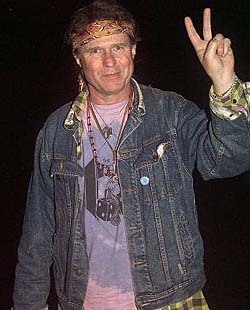 Here's an MTV interview with kids of Woodstock performers, including my daughter Seven Anne. 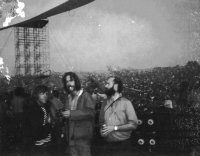 Visit The Woodstock Preservation Archives. Visit the Bethel Woods Center for the Arts on the site of Woodstock. Whose Woodstock is it, anyway? or, three days of peace and music followed by arson and looting. For more messages, go to Yahoo, click E-mail, and enter ID=foyf and Password=gathering. From the Village Voice -- Back to Which Garden? Read a press release about the memorial Peace March on August 15. Still can't get enough? 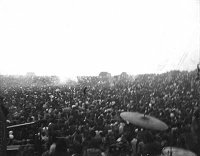 Here's Woodstock 2000. Me at Woodstock '94 from USA Today's Woodstock '99 coverage. 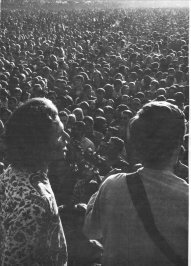 It didn't all start at Yasgur's farm. These are images of celebrations and events that preceded Woodstock. With beads and hippie shirt. 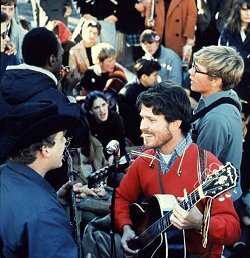 Me and Pat Kilroy (right) and the New Age face the crowd at the Human Be-In. Photo, Gerhard E. Gesheidle. On an airplane flight to a gig, Woodstock drummer Greg Dewey found himself seated next to none other than Colonel Sanders. Greg asked the old gentleman how he felt about the hippies. The Colonel reflected for a moment and then replied, "They eat fried chicken, don't they"?